Despite the cliché, the thinking may have saved the lives of hundreds of students in one rural district in Northern California. Early on Tuesday, Rancho Tehama Elementary School joined the growing list of schools targeted by deranged shooters. But the quick actions of school staff and the careful safety planning of school leadership helped to ensure that no students were killed in the incident. As the Washington Post reports, the ordeal started after the alleged gunman shot, killed, and hid his wife under the floorboards of their home. He then proceeded to go on a killing spree that resulted in the deaths of at least five people. Before approaching the school, the gunman shot and injured a mother and the child she was dropping off. Those shots were heard by the school secretary who immediately ushered arriving students, parents, and teachers into the school and ordered that the building be locked down. In the meantime, the gunman approached the school in his pickup truck, crashing into the school’s front gate. He then got out and attempted to shoot a custodian who was still outside. Luckily, the gunman’s weapon jammed, according to the Post, giving the custodian and others time to take shelter inside. Inside, students, staff, and some parents were met with a barrage of gunfire that shattered windows and put holes in school walls. The shooting lasted six minutes, but the gunman was thwarted from entering the school due to established lockdown procedures. After leaving the school’s campus, the gunman’s truck was eventually rammed by police cars. Officers would eventually kill the gunman in a shootout. One student was injured after being shot in the leg and chest and others were injured by shattered glass. But police say the quick action of school staff and established safety protocols helped save students’ lives. Want more on school security? Sign up for the TrustED newsletter. 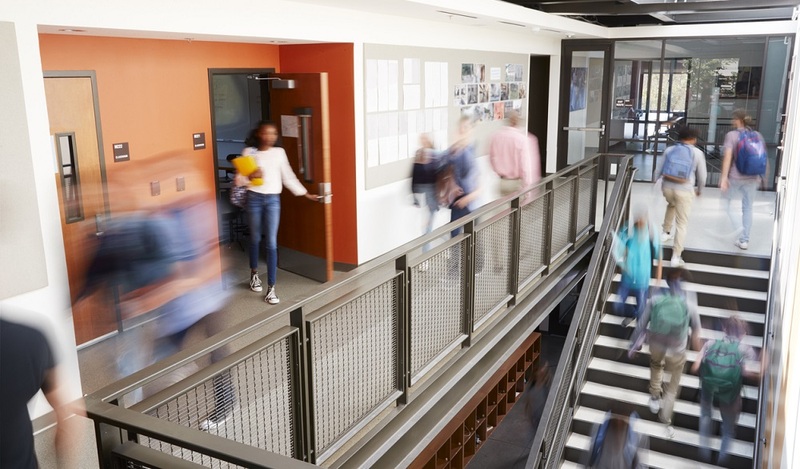 While it’s nearly impossible to predict this sort of violence before it happens, schools need to be prepared for every possible scenario, says Dr. Gerald Dawkins, a former district superintendent in Michigan and Louisiana. 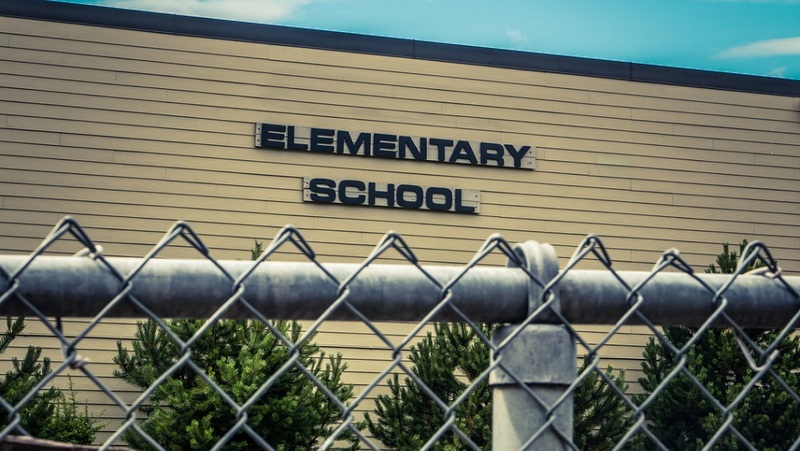 Want more on developing a strong school security plan? 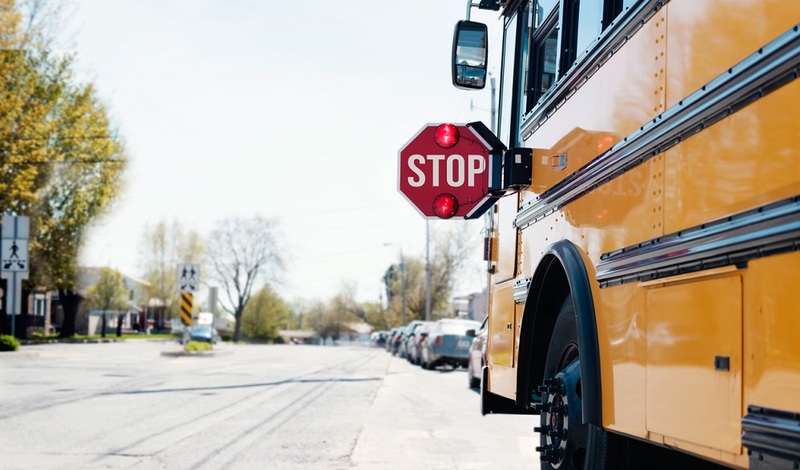 Read Do you know the ‘3 Ps’ of school safety? Policy: An effective school safety strategy starts with a strong school board policy, Dawkins says. This is the underlying philosophy upon which all future safety planning is built. Your board policy represents the fundamental rules and building blocks of your overall school safety plan. Plan: If your policy is your blueprint for safety, your plan is how you communicate your policy with your school community. A school safety plan should be a “practical, tangible, step-by-step” guide to what the policy looks like in action, Dawkins says. It’s also the point at which districts should invite community feedback. Process: A policy is only as good as the process for carrying it out effectively, Dawkins says. 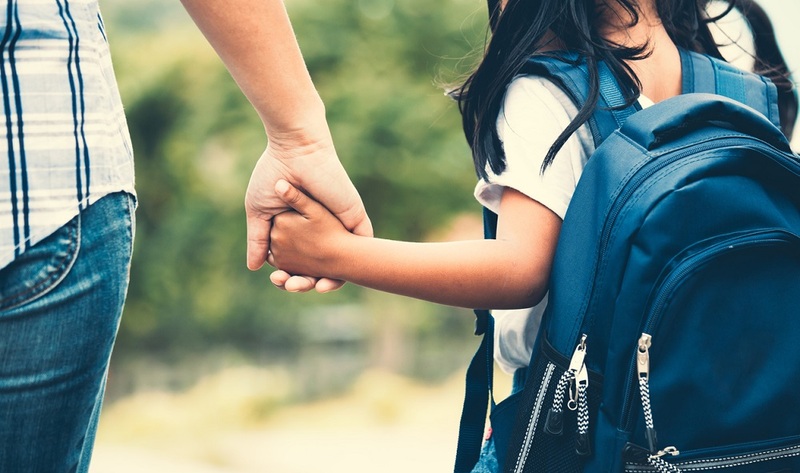 In the case of Rancho Tehama Elementary School, a well-trained staff member was able to think quickly and effectively put her school’s existing safety plan into action. That only happened because the school had a process for protecting its staff and students. Does your school or district have a plan to protect students and staff from the unthinkable? Tell us in the comments.